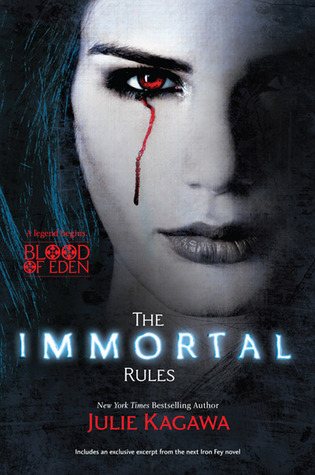 The Immortal Rules is the best vampire book I’ve ever read. It’s dark, twisted, and incredibly well written. The characters are diverse and fantastic. With a well thought out plot and outstanding world building, Julie creates an amazing reading experience. The Immortal Rules is everything I could want in a book and more. This is on my kindle still waiting to be read. I’ll have to move it up the cue!